We have driven down the price of FC Barcelona and Real Madrid's playing shirts and kits, where you can now save up to a whopping 40%. You can right now make an exceptionally good buy, but they will be torn away, so you have to be quick, or your size might not be there. Real Madrid and Barcelona are indisputably the biggest teams in Spain and can, on a global scale, boast an impressive fan following around the world. This also makes them one of the worlds most popular football clubs, which is why their shirts are in such high demand. We have now drastically reduced the price, so you can get a real coup. 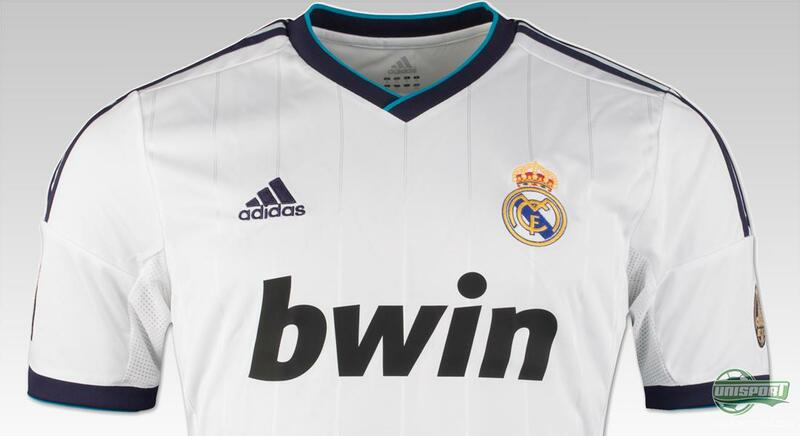 Real Madrid's shirt have are made courtesy of Adidas and they have not just designed a super elegant and nice shirt, but they have at the same time developed it with their nice ClimaCool-material, which ensures you get super breathability and comfort. We have now bumped the price down several notches and you can therefore get your favourite teams shirt at a very good price. 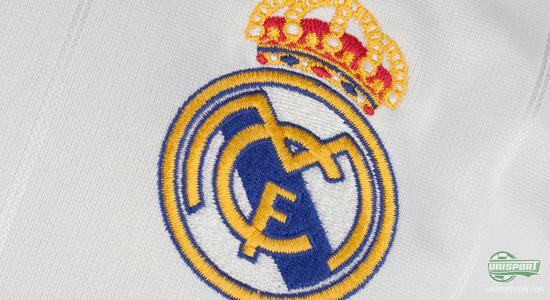 Check out the selection of Real Madrid shirts right here. It is Nike who are responsible for FC Barcelona's shirts and they have really done a sterling piece of work. 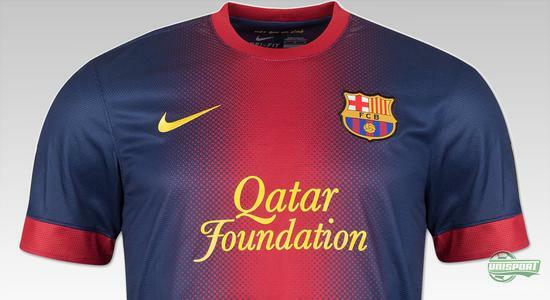 The classic blaugrana-colours on the home-shirt really capture the atmosphere of the Catalan club, but we have still decided to reduce the price substantially on the home-shirt, as well as, the away-shirt. 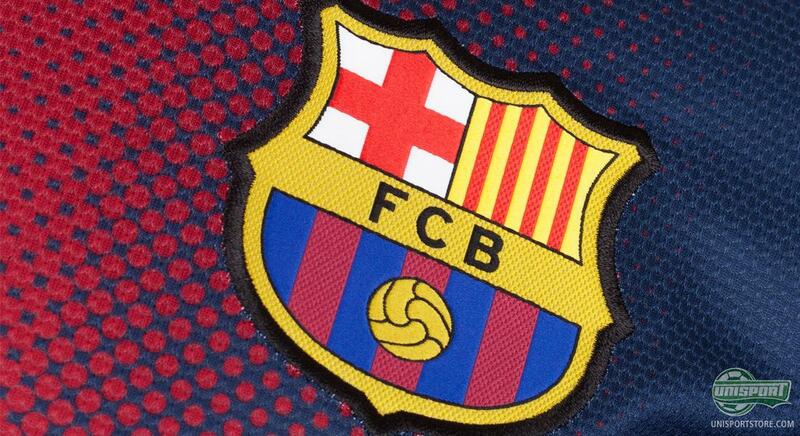 You can see our selection of FC Barcelona shirts here. There are still many sizes left, but you have to hurry before it is too late, if you want to take advantage of the great offer. Which shirt will you be getting? Real Madrid or Barcelona? Let us know in the comment-section down below.